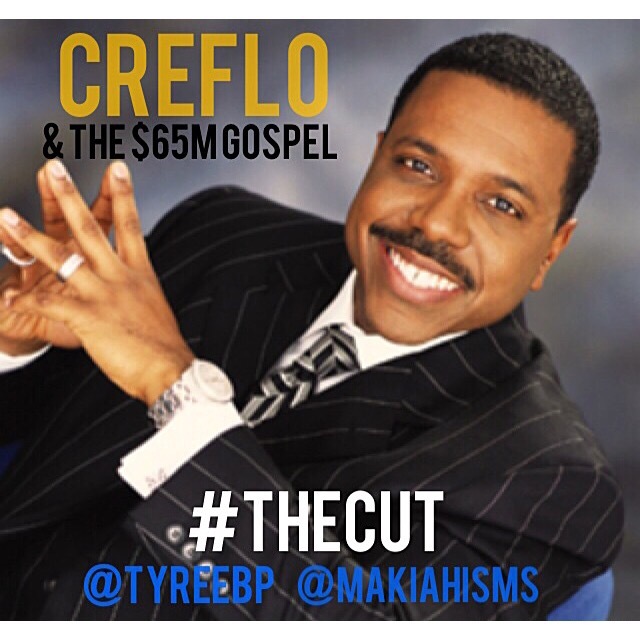 On this episode of #TheCut, I had a another enthralling discussion with Makiah Green, about Creflo Dollar and his latest fundraiser to purchase a $60M jet in order to share the Gospel. In this passionate discussion, Makiah and I go in depth about the dangers of the prosperity gospel in exchange for the real thing, the ways in which the Black church exploits its own community, and lastly, offer advice on what we'd do differentyl if ever asked by a Pastor to pledge to such a cause. It got really really real.